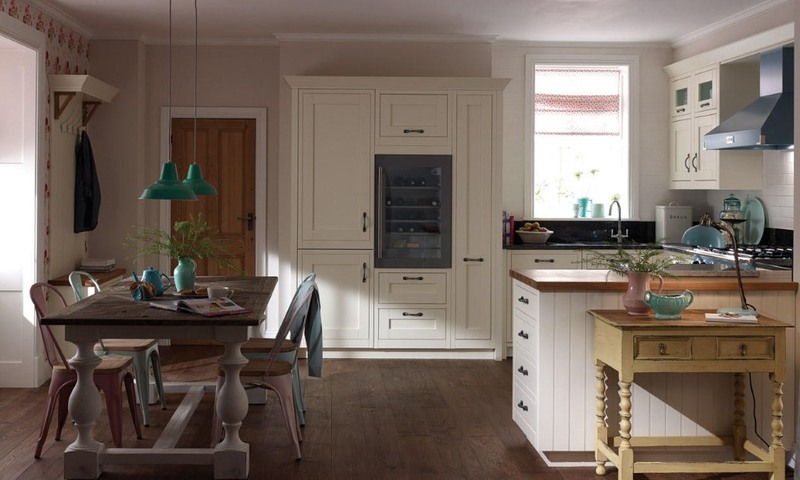 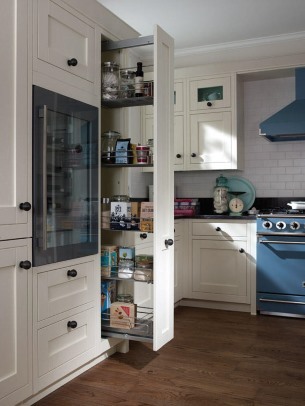 The Milbourne inframe kitchen has a subtle textured finish and a chunky frame with the classic shaker inspired style. 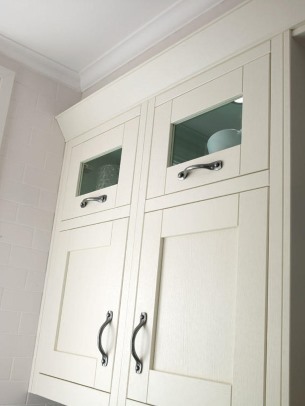 The Milbourne range has a large number of options allowing for a complete customised look. 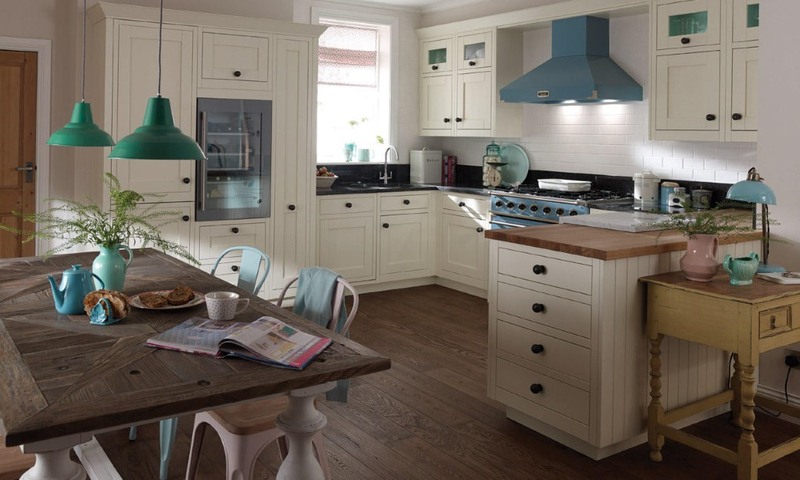 Supporting this is a painted option with a choice of 32 colours.